Israeli-owned restaurant opens as the only kosher retail bakery in San Francisco. 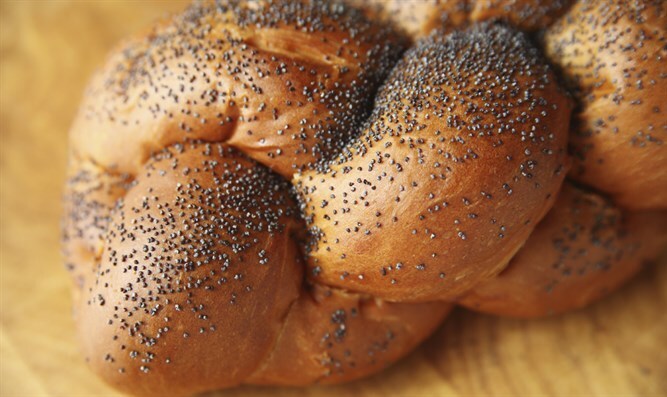 An Israeli-owned restaurant has opened as the only kosher retail bakery in San Francisco. Israeli friends Isaac Yosef, Avi Edri and head chef Yanni — who goes by one name — held a soft opening for their bakery Taboon in the city’s SoMa neighborhood last week, the San Francisco Gate reported. As Oakland’s Grand Bakery gets set to close this week after 55 years of operation, Taboon will become the city’s only true kosher bakery. Izzy’s Brooklyn Bagels, which is kosher-certified, has locations in Palo Alto and East Palo Alto. Taboon offers challah, pita, bagels, babka, rugelach, bourekas, sufganiyot for Hanukkah and more. The recipes are taken from Yanni’s great-grandfather, an Iraqi Jew who migrated to Israel and owned a bakery in Jerusalem’s Machane Yehuda Market. The bakery has been churning out 1,000 pitas a day and selling out of most of its items daily. Two other kosher-certified bakers, Irving’s Premium Foods in San Francisco and Vital Vittles in in Berkeley, do not have retail locations but supply baked goods to stores and restaurants.